Instagram is the one of most popular photo and video sharing sites nowadays, and it allows you to share your photos and videos online with your friends and family. Instagarm has added video feature recently and enables users to upload videos to Instagram with the maximum length of 60 seconds. If you are thinking about uploading YouTube videos to Instagram, then it is not possible to get the work done directly on your computer or mobile devices, and you'll need to make all the videos in Instagram-supported formats first, then you can upload these YouTube videos to Instagram. In this article we will share the best YouTube to Instagram converters. Check it out. iTube Studio Video Downloader is a popular YouTube to Instagram converter software which helps you to converter YouTube videos in Instagram-friendly format. You can quickly convert any YouTube videos to more than 150+ formats with this program. This program supports downloading, recording, converting and transferring videos, so you can easily download YouTube videos to computer and convert YouTube to Instagram-friendly format without switching to any converter program. This YouTube to Instagram converter also has a Download then Convert Mode, so you don't have to wait for the downloading process to be done. 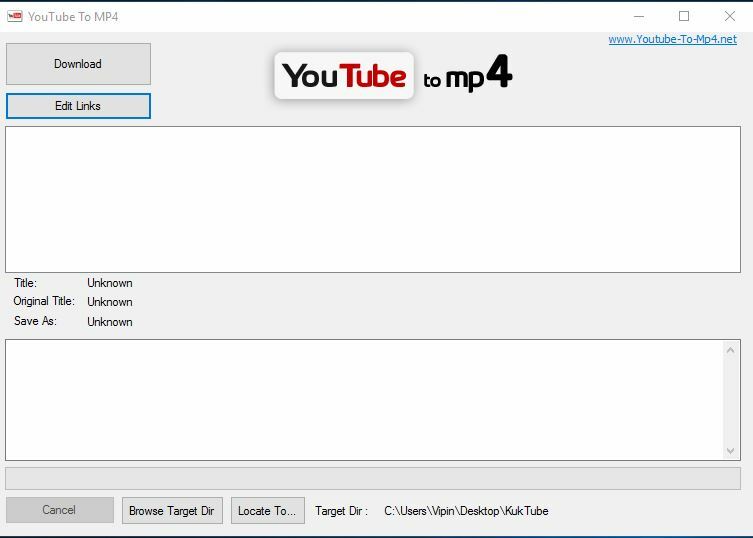 iTube Studio is regarded as the best YouTube to Instagarm converter program for Windows and Mac computers. Download videos from Instagram, YouTube, Facebook, Vimeo, and other 10,000+ pupular sites. Download YouTube high bit-rate MP3 in one-click with "YouTube MP3" button. Record screen or any video from any online websites including those "unable to download sites". "Private Mode" to download videos in a password-protected Private Folder. YouTube to MP4 converter software enables you to convert YouTube to Instagram easily. Instagram supports MP4 video format and this software can easily converter your videos in that format directly from the YouTube website. This software is easy to use you just need to enter the YouTube video URL and then it will download and convert your video automatically. Freemake Video Converter is a Windows program and available for free. This YouTube to Instagram converter program supports a variety of video and audio formats, and convert YouTube to Instagram in simple clicks. 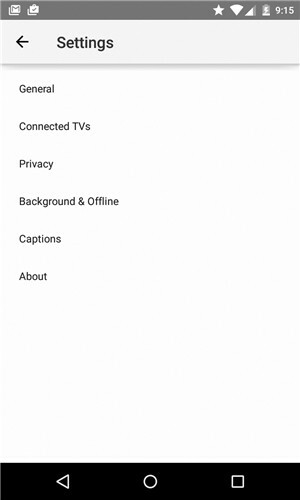 It can trim videos and adjust them in Instagram-supported formats. This software will help you to convert YouTube videos for Instagram in an easy process. Movavi Video Converter is also a YouTube to Instagram converter. It can convert multiple video formats to MP4 format which is supported by Instagram. This YouTube to Instagram converter program also allows you to edit the videos to make it fully compatible with Instagram. 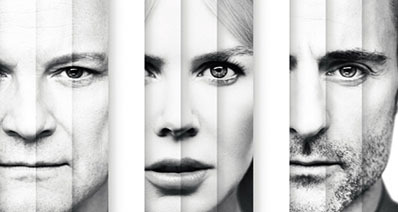 Both Windows and Mac versions are available for the users to choose. Tube2gram is one of the mostly used online YouTube to Instagram converters. This website is very easy to use and enables you to convert YouTube videos to Instagram just by pasting the video URLs. Besides Instagram, it also supports Facebook, Vine and several other popular video sharing sites. This website directly works in your browser so there is no need to install anything on your computer. This website is another online YouTube to Instagram converter. With the help of this online converter, you are able to convert YouTube to Instagram within your browser directly. It supports many video sites like YouTube, Instagram, Vimeo, etc. It can download videos to your computer as well. 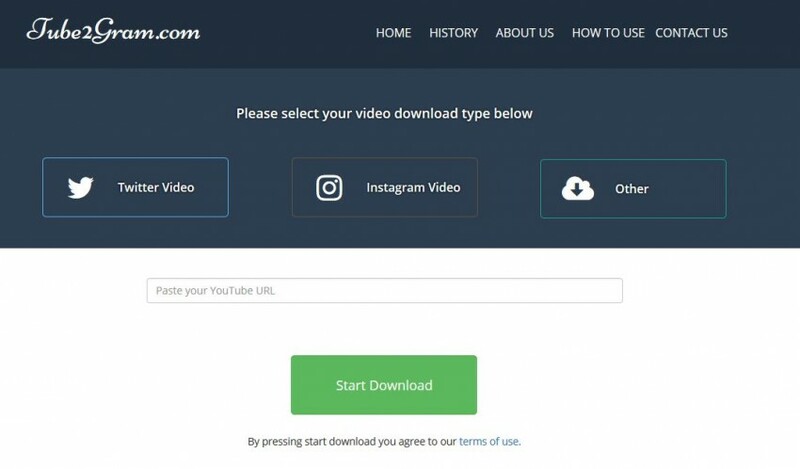 This online YouTube to Instagram converter will ask you to enter the video URL to get the videos you need for Instagram. This website is a multifunctional YouTube to Instagram converter because it allows you to convert and edit videos easily. This online YouTube to Instagram converter can easily convert videos from several popular video sharing sites, and it also gives you the option to upload videos from Google Drive or Dropbox. Mp3fiber website is also an online YouTube to Instagram converter. This website can only help you to download videos from YouTube, and it doesn't provide the trimming feature for you to trim video length. This online YouTube to Instagram converter only provides the feature for you to convert YouTube videos by entering the video URL. 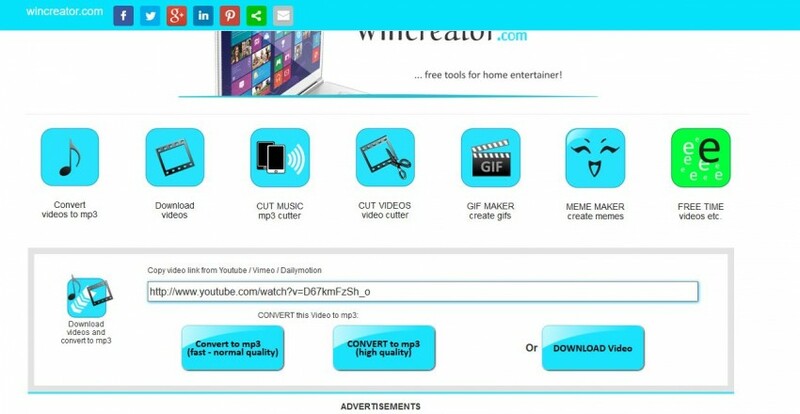 Wincreator is also a very popular online YouTube to Instagram converter. This website allows you to upload local videos, or converting the video by entering the video URL. 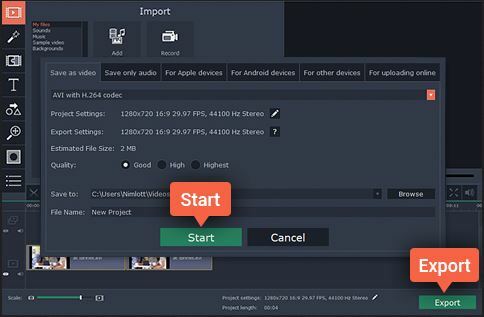 This online YouTube to Instagram converter can convert videos to MP4 video formats, and it has a trimming feature for you to trim the video length for Instagram. In this article, we've introduced the top 10 offline and online YouTube to Instagram converters for you post YouTube on Instagram. As per our recommendation, you can go for the offline programs instead of using online websites because the converter programs can make the process more stable than the online YouTube to Instagram converters. The great part of using offline YouTube converter is that it allows you to download videos and convert videos within the program interface.